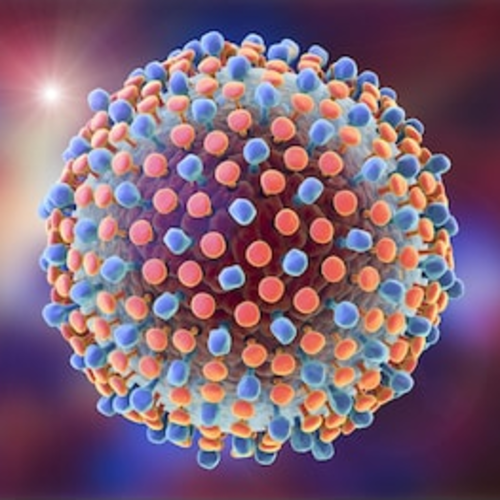 Also known as: Hepatitis B Virus, HBV DNA, HBV DNA Quantitative. 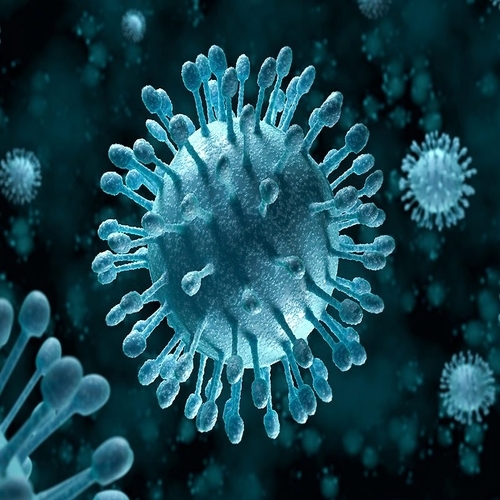 Diagnose of acute or chronic hepatitis B virus (HBV) infection, to detect a previous, resolved hepatitis B infection or detecting active replication of the virus, monitoring efficacy of antiviral therapy. Hepatitis-B virus is a double stranded DNA virus which infects the liver of humans characterized by inflammation & sometimes enlargement of the liver. It has various causes, one of which is infection by a virus. HBV is one of five hepatitis viruses identified so far that are known to mainly infect the liver. The other four are hepatitis A, hepatitis C, hepatitis D, and hepatitis E. The virus multiplies in the liver cells and in the process destroys the cells. 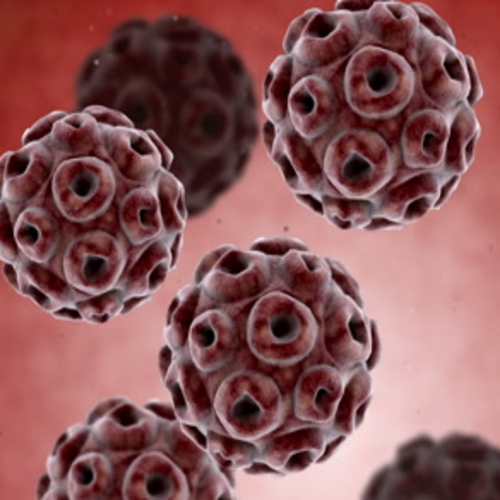 Without proper diagnosis and treatment on time, chronic HBV infection can lead to fatal liver problems like cancer and it is known to be the 10th leading cause of death in the world. Quantification of viral load, which involve Real Time PCR, allow detection in the range 50 to 5X10^9 copies/ml which is the crucial issue in the management of chronic Hepatitis especially for the assessment of the baseline viral load prior to the initiation of therapy and monitoring patients response to the drugs. Quantitative PCR tests allow detection in the range 50 to 5X10^9 copies/ml which helps in the assessment of prognosis and disease progression. 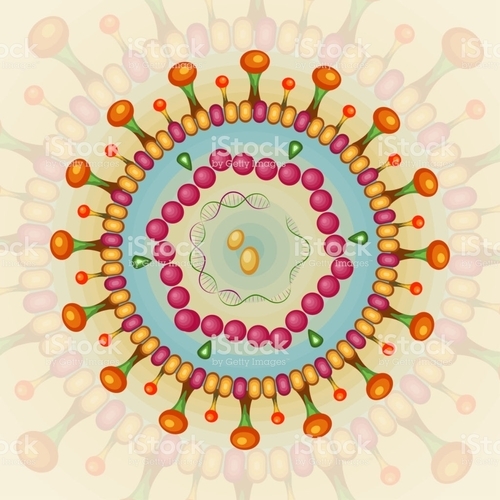 When patient have risk factors for HBV infection primarily a positive HBsAg test result means that patient are infected and can spread the hepatitis B virus or when patient have signs and symptoms of hepatitis, such as jaundice or unexplained elevated blood levels or when patient are being treated for HBV or hepatitis C (HCV).